Have you ever let your students create movies? To engage means sooo many different things. 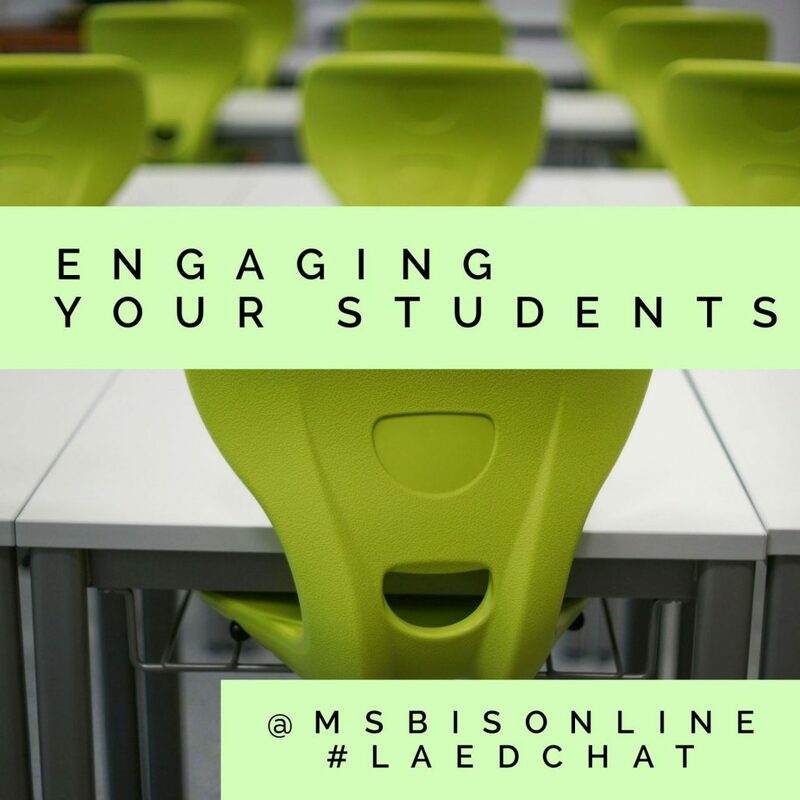 Having students participate in a discussion online or face to face is engagement. 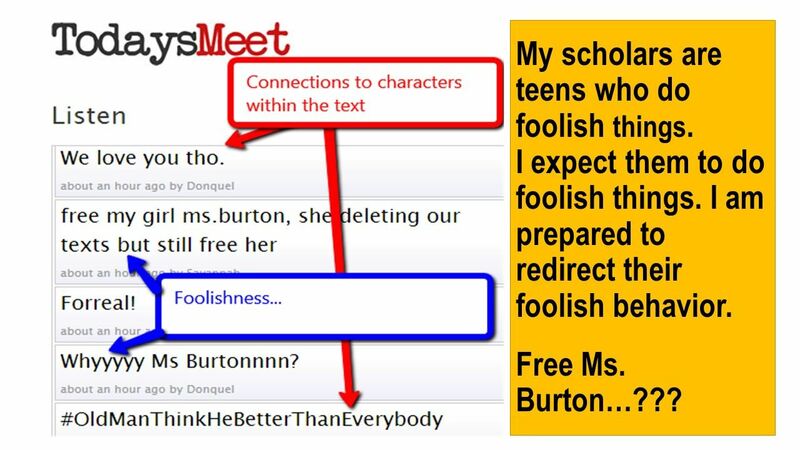 Having students create poetry from an assigned text is engagement. 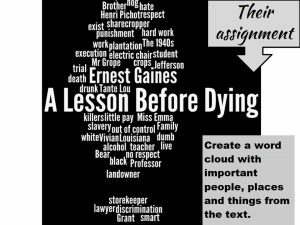 Having students compose a playlist for a historical figure is engagement. 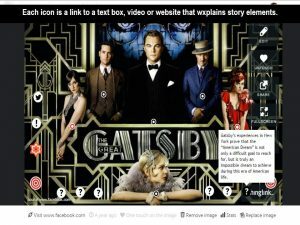 With Classflow.com, you can create interactive lessons that allow you to instantly engage your students in your lessons. Classflow.com has the flexibility to allow you to create multiple choice assessments, short answer assessments, or creative response assessments. Easily create activities that require the students to sort events or items, match items, study with flash cards, etc. 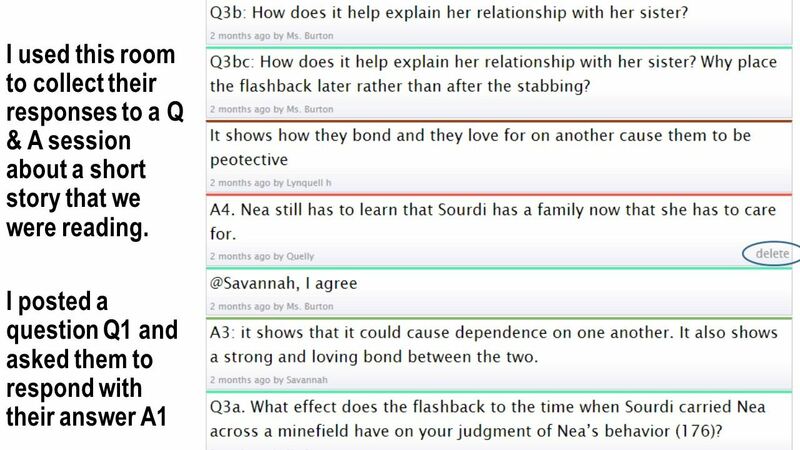 Within classflow, you have the opportunity to get your students’ immediate feedback so that you can adjust your lessons accordingly. 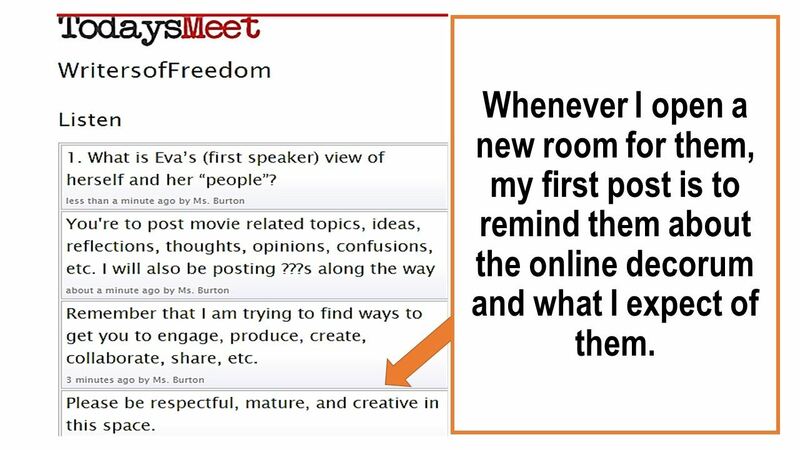 Creating an environment that allows students to interact with one another and with you is also a great way to get engagement you via TodaysMeet.com or any other platform that allows students to share verbally or hey in text their ideas and opinions. 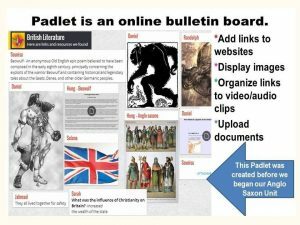 Padlet.com is another easy free website that you can use to have your students check in with you and become a part of the lesson instead of just receiving the lesson. Photographs are a great way of stimulating discussion and interest in your subject matter. Have students put them in sequential order, create a paperslide video or respond to them in writing. 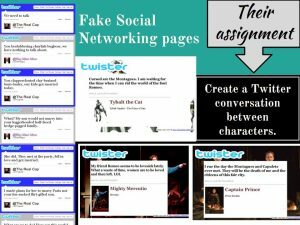 Creating interesting assignments is another way to engage your students. 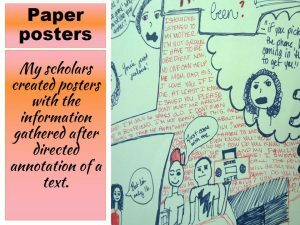 It is not necessary to have a student write an essay they can now create a web page or a digital movie they can record themselves interviewing one another. 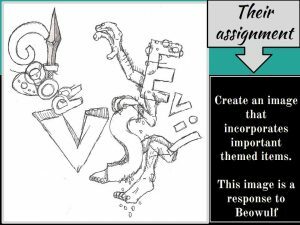 The artifacts that your students can create is unlimited and basically up to you. 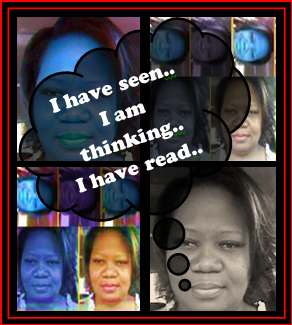 Posted on August 1, 2017 by Ms. B.. 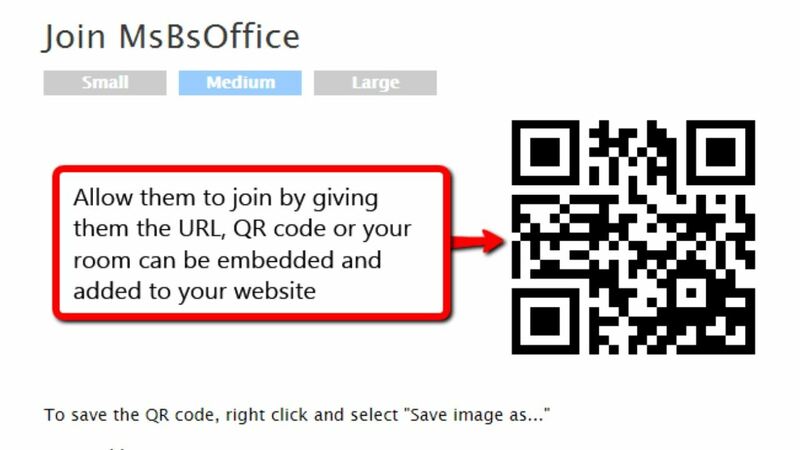 This entry was posted in Blogging, Web and Wiki Tools and tagged BacktoSchool. Bookmark the permalink.